With 15 new and 2,708 used Volkswagen Passat cars available on Auto Trader, we have the largest range of cars for sale across the UK. 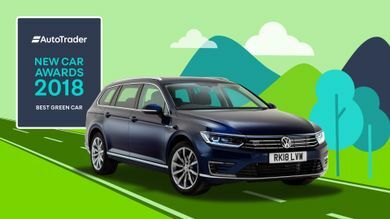 The Volkswagen Passat is a fine family car, and even better company car, with a sparkling interior, a smooth, comfortable driving experience and low CO2 emissions that mean affordable running costs for fleet drivers. 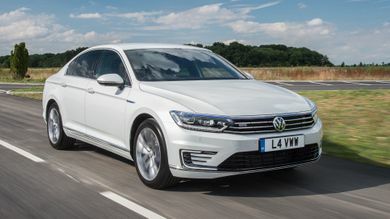 For the first time, Volkswagen has added the option of petrol engines to its latest Passat, with more petrol options for Tiguan buyers. What is the top speed of the Volkswagen Passat? Volkswagen Passats offer a top speed range between 128mph and 153mph, depending on the version. 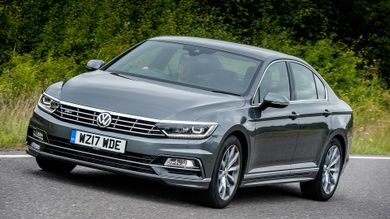 Volkswagen Passat on-the-road prices RRP from £26,055 and rises to around £31,090, depending on the version. How much mpg does the Volkswagen Passat get? 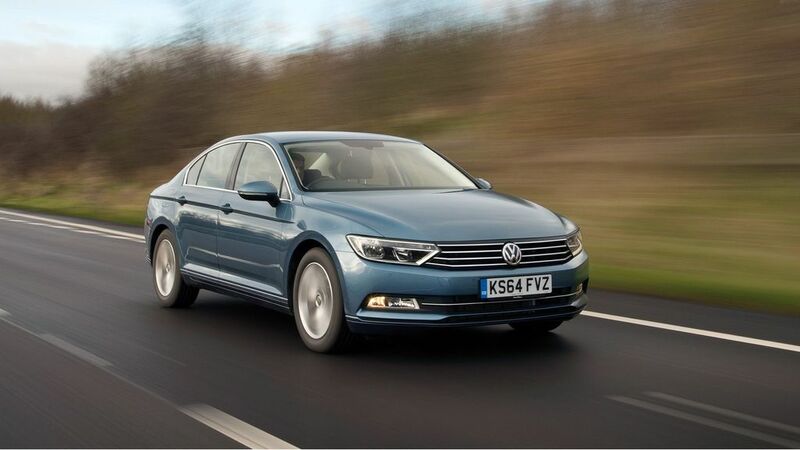 According to the official figures, the Volkswagen Passat's fuel economy ranges between 45mpg and 166mpg. 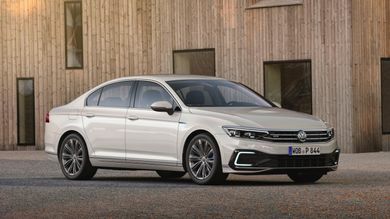 What is the tax price range of the Volkswagen Passat?